High-pressure pump HD-E 60/6 K2 l 26409730 https://www.kaercher.com/ie/accessory/high-pressure-pump-hd-e-60-6-k2-l-26409730.html High-pressure pump including control unit to be installed in the technical room for supplying the side high-pressure or the under-chassis wash unit (2.640-342). Power: 3~ / 400 V / 50 Hz / 16 kW. 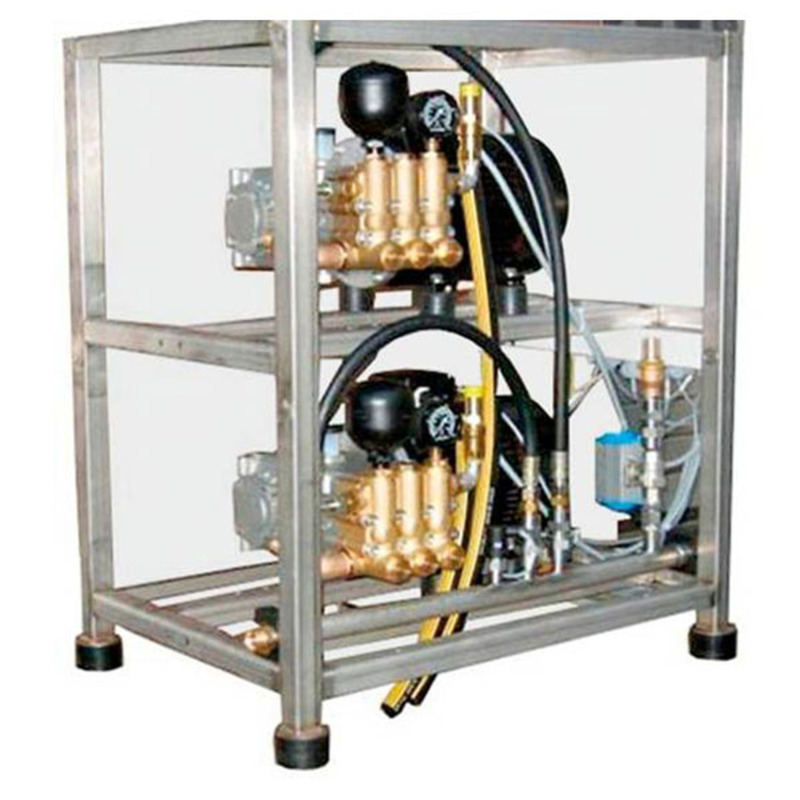 High-pressure pump including control unit to be installed in the technical room for supplying the side high-pressure or the under-chassis wash unit (2.640-342). Power: 3~ / 400 V / 50 Hz / 16 kW.